Private life in Iceland is often an improvisation. Many people are just camping. This misfit between built environments and how people fit into them is profound and nearly universal. It looks like poverty. It probably feels like it. It’s probably a profound resistance, the very one that Gunnar, in a more rural Iceland, called wealth. 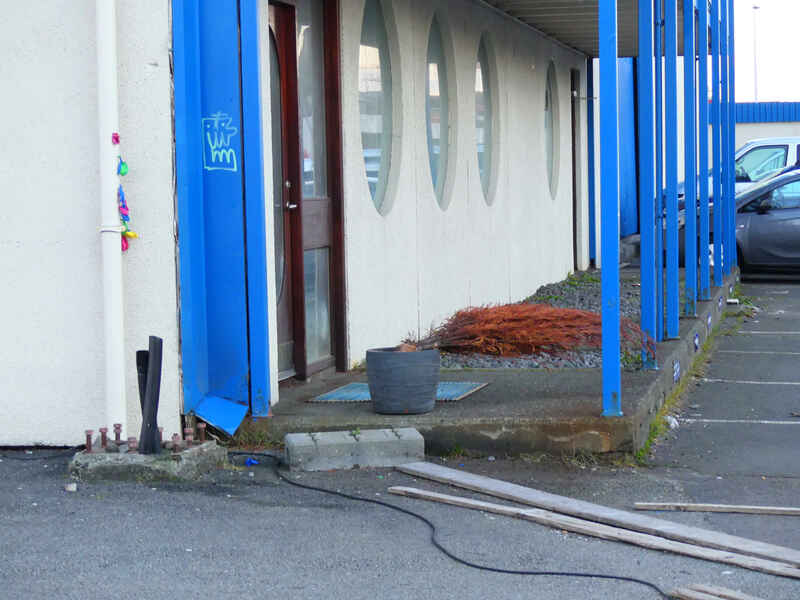 This entry was posted in Architecture, Enlightenment, Land and tagged camping, Iceland, improvisation, poverty, Reykjavik on February 6, 2017 by Harold Rhenisch.